Quality Exterior & Interior Painting For Less! Allow us to transform that house into your dream home. We can bring back your property… residential or commercial… just contact us. From repairing holes to covering frames, there is not a drywall and texture project that we can’t help you with. 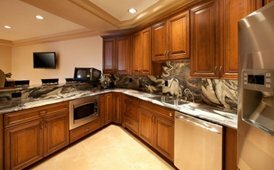 If you need new cabinets stained or want to change your existing cabinets to match your new décor, we can help. 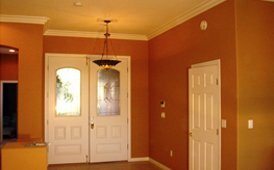 Fine Interiors is your local Las Vegas Painting Contractor serving residential and commercial properties for interior and exterior painting. Our team of professional painters offers quality workmanship for all types of painting projects. Fine Interiors also offer drywall, cabinet refinishing, restorations services. Fine Interior Painting believes in offering house painting services that deliver the most beautiful, transformation possible. 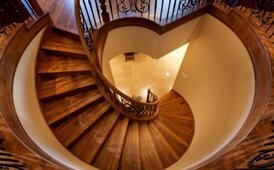 As a highly-respected painting contractor in Las Vegas, Nevada we continue to uphold that philosophy every day and on every project. We provide our clients with the highest quality finish, meticulous attention to detail and we strive for perfection in all our painting and renovation projects. Our strong work ethic and goal of perfection has earned us a reputation of excellence among our clients. Whether you need a interior or exterior painting, cabinet refinishing, our drywall services, or commercial painting, we have the professionalism and experience to assist you with everything from paint color selection to the makeover of your kitchen or bathroom. Fine Interiors Painting is a licensed Contractor in Nevada. Please contact us for your estimate. Read through our testimonials from happy and satisfied clients. We wanted to let you know what a wonderful job you did at our home. The tile in the bathroom looks super and we are very happy with your workmanship. We will recommend you highly to our family and friends. Thank you so much for making our new house look like “our” home. Everyone who sees the house comments on what a great job the painters did. I want to take this opportunity to thank you for such a splendid job you did painting my house. My crazy nephews Jimmy and Sal thought it was funny to paint my house orange as and April fools day joke. I was a basket case- but you put my mind at ease that you would repaint the house a normal color.